Whether you are an individual looking to have an old family picture restored, or a company looking to edit and watermark photos in bulk we can help. RobinHoodWebDesign offers cost effective solutions to companies and individuals seeking the very best in professional website design, website development, search engine optimisation (SEO) and internet marketing services. It is our mission to provide our clients an online presence which makes them stand out from the crowd. Your visitors deserve an enjoyable, user-friendly experience. With over 18 years experience we can offer a solution that works. Nottingham is part of the East Midlands and has a strong history in the lace-making and bicycle manufacturing industry. Originally given the title of City by Queen Victoria in 1897, it has gone on to be a leading part of the United Kingdom though it’s large universities and popular bars and clubs. Well known people from Nottingham include the fashion designer Paul Smith, Stella Rimmington, the former head of MI5, Dan Hardy the mixed martial artist who know competes in the UFC, and Kenneth Clarke, the Conservative Member of Parliament who was born in West Bridgeford. Why we are the right company for you. When you entrust your project to Robin Hood Web Design, you can be sure that our skilled designers and developers will aim to properly understand and portray the language of your business to maximise your potential, and increase your existing client base, all in line with your marketing strategy. We have partner with a very strong team of SEO Experts in San Diego CA, to provide the very Search Engine Optimization for your websites. 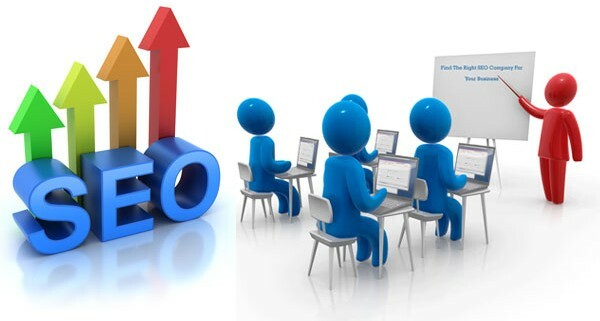 The San Diego SEO Company leads the way in Local,National and International SEO. Feel free to reach out to them directly or contact us first if you wish.